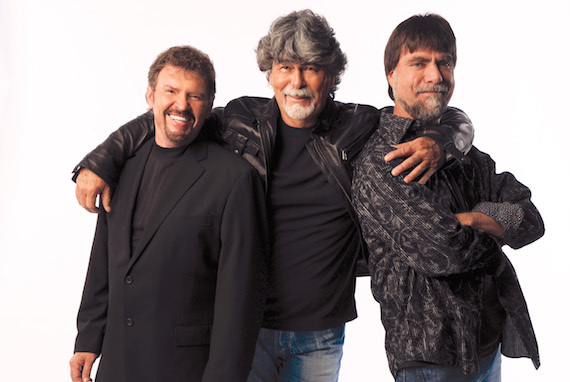 Nashville-based public relations company Absolute Publicity has added country group Alabama to its roster. 2019 will mark five decades since the band originally formed in 1969. In that time, Alabama has earned 43 No. 1 singles (including 21 consecutive chart-toppers), as well as numerous CMA, Grammy and ACM Awards. The band members were inducted as part of the Country Music Hall of Fame in 2005 and also have a star on the Hollywood Walk of Fame. Absolute Publicity, formed in 2009, also represents Aaron Tippin, Billy Dean, Charlie Daniels, Craig Wayne Boyd, Collin Raye, John Anderson, Larry Gatlin & The Gatlin Brothers, Marshall Tucker Band, Ricky Skaggs, Pam Tillis and more.